The Vilafonté winemaking team is proud to announce that co-founder and winemaking partner Zelma Long has been nominated by Wine Enthusiast magazine for their prestigious WINE STAR ‘Winemaker of the Year’ award. Zelma Long is a renowned Californian winemaker and one of the most awarded female winemakers of all time. 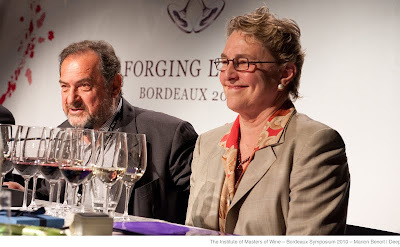 Zelma Long and her husband winegrower Dr. Phil Freese are the Californian joint venture partners in Vilafonté www.vilafonte.com together with well known South African winery owner Mike Ratcliffe. Vilafonté is the first and only South African and American winemaking joint venture and is the only South African winery to have been twice nominated for ‘Winery of the Year’ in the same awards. This accolade continues to spotlight the Vilafonté achievements in positioning South African wines at the top end of the quality spectrum.  Selected by the University of California, Davis, Alumni Association for an Outstanding Achievement award - one of only 6 awarded in 2009.  American Society of Enology & Viticulture Annual Merit Award – the only award in 2009. 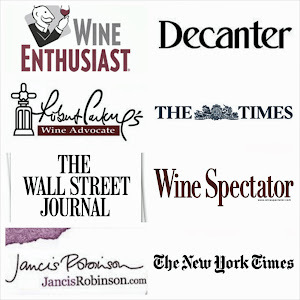 Wine Enthusiast Magazine’s 11th annual Wine Star Awards recognize excellence on all levels of the industry. Profiles of Zelma Long and nominees from other categories will appear in the November issue of the magazine while the winners of each category will be announced and presented in-depth in the December 15 issue. All award recipients will be honored at the annual Wine Star Awards gala dinner on Monday, January 24, 2011 at the New York Public Library in New York City. Wine Enthusiast Magazine’s Wine Star Awards Dinner began honoring achievements for the year 2000.